The Wireless ShatterPro series, which is ideal for applications where hardwired acoustic sensors are impractical, listens for actual patterns of breaking glass using Pattern Recognition Technology. These sensors feature a 20' (6 m) range from sensor to glass. 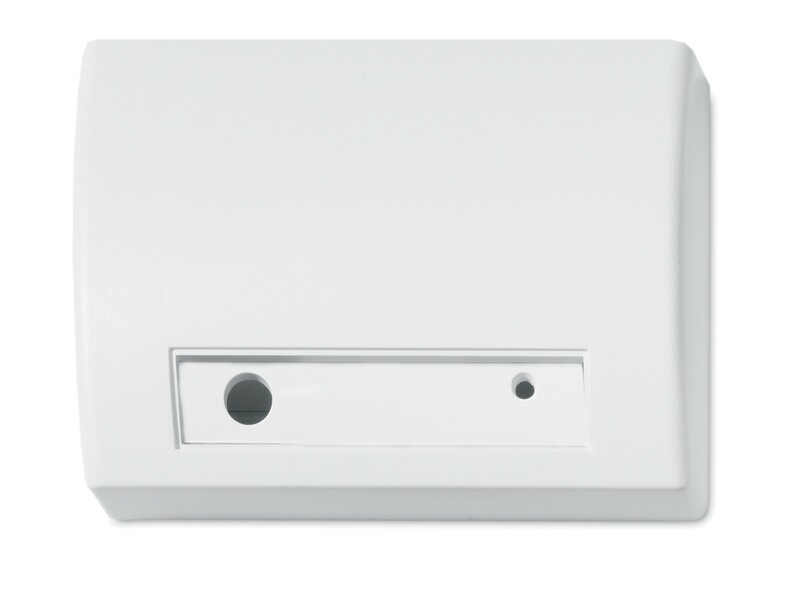 The sensor is suitable for use in quiet occupied areas on the perimeter loop.